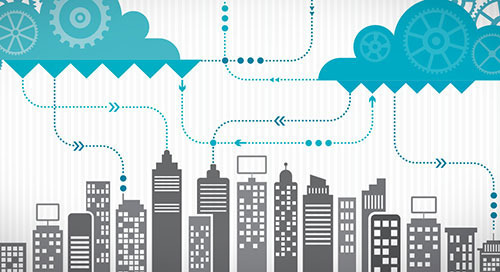 Creating an Internet of Things (IoT) backbone for smart city and smart building solutions is a lot of work. 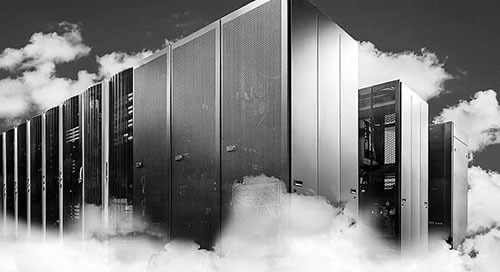 It requires a secure and scalable solution with all the necessary connectivity options for connecting legacy equipment to the cloud. It requires software for managing devices, collecting and processing their data, displaying results, automating functions, and delivering new services. In addition, there needs to be a high level API with access to normalized data so that application developers can use the infrastructure to deliver value-added applications at reduced time and cost. 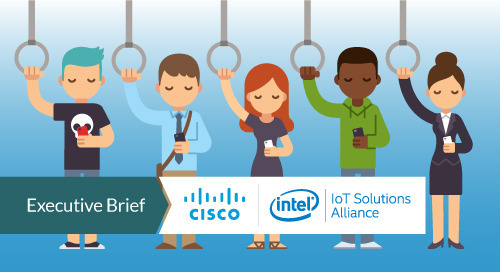 Developers can significantly shorten time to market by basing solutions on an IoT framework. These can provide end-to-end solution templates, along with the required gateways, for IoT applications. Templates include the necessary software and configuration required to collect, store, and analyze data, as well as manage the equipment in the field. All that an OEM or system integrator needs to do to make the product theirs is fine tune the configuration to fit for their respective use case. 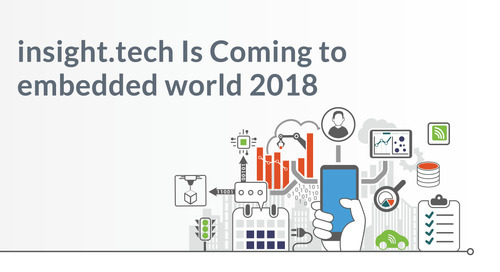 A good example of such a framework comes from Shaspa, a company that specializes in end-to-end IoT solutions for cities and commercial buildings (such as retail, hotel, or office building). Their modular, fully scalable Shaspa Bridge and Shaspa Service Delivery Framework meets the requirements of any size project, from a single building to millions of units. OEMs and system integrators can choose to go with Shaspa’s pre-configured solutions featuring components from Intel, Wind River, Dell, and IBM, or they can select what they need from the Framework to meet unique requirements. 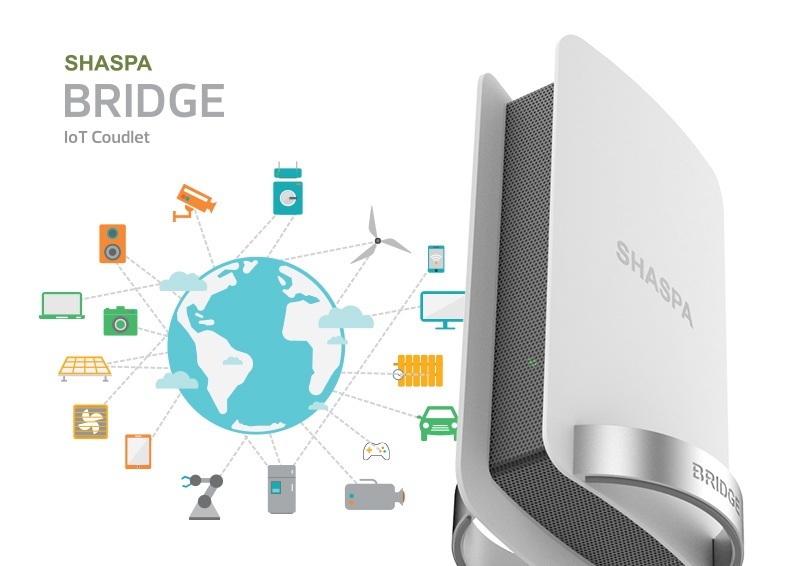 Shaspa IoT solutions start with a versatile device – the Shaspa Bridge. 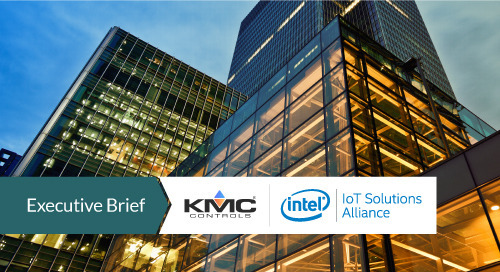 Based on the Intel® IoT Gateway design, this unit provides the basic building block for connecting and controlling building automation systems, household appliances, and mobile environments (Figure 1). Figure 1. 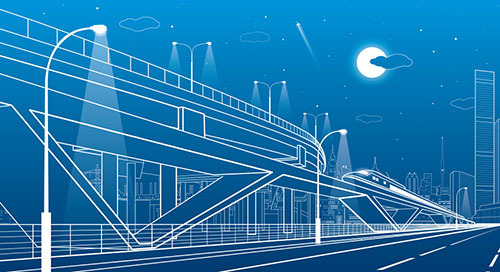 The Shasta Bridge is based on the Intel® IoT Gateway reference design. The Shaspa Bridge can operate in two modes: Standalone or fully automated Service Gateway. 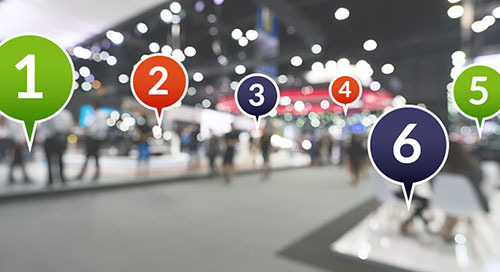 Standalone mode provides a local solution for connecting, monitoring, and automating equipment functions in a commercial building. In Gateway mode, the Shaspa Bridge acts as local extension to the cloud-based Service Delivery Framework. 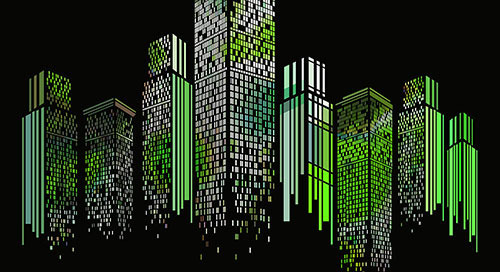 The unit supports the most commonly found protocols in building automation systems, including. ZigBee, ZWave, KNX, Modbus, Enocean, Modbus, Profibus, and LON. By connecting with existing building controls and supporting more than 100,000 devices, the Shaspa Bridge protects investments made in legacy systems or appliances, as well as enables the addition of new devices from diverse vendors. 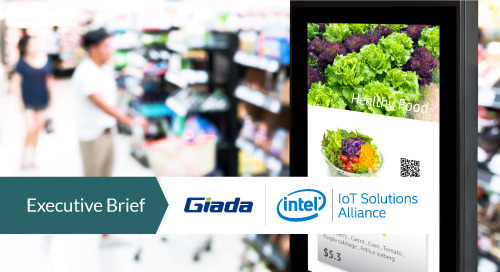 A partner can pick from over 100 industry-specific applications – from simple sub-metering and demand-based control to complex video analytics for retail solutions – to build customer applications. The Shaspa Bridge also updates easily with new applications as protocols and systems emerge. The Shaspa Bridge is available with a range of available templates to reduce time to market and comply with industry best practices. It can be centrally managed (except in standalone mode) to reduce the time and costs of updates to firmware, applications, and defined data streams. Developers can also order the Shaspa Bridge with simple applications, then add applications on demand through the Shaspa Applications Store. The Shaspa Service Delivery Framework is a robust, secure, highly scalable cloud-based software platform (Figure 2). The Framework collects, stores and analyses data, as well as automates functions, using information from the Shaspa Bridge and other sources. Figure 2. The Shaspa Service Delivery Framework is a robust and scalable cloud-based software solution. The Service Delivery Framework enables smart device management, cross gateway interconnectivity, and control of application deployment with secure data processing through a cloud-based service delivery platform. The platform allows rapid introduction of services and the ability to scale up rapidly. Using Shaspa’s included Application Service Framework, manufacturers and service providers can cooperate, collaborate and design new products connected to services. Typical applications are smart home solutions, home energy management systems, social energy meters, green datacenters, assisted living, e-mobility, and carbon management solutions. The Application Service Framework also enables technology for device management and service. The Shaspa Service Delivery Framework is available with valuable tools such as IBM* Informix*, IBM Messagesight, IBM Cognos, Dell Statistica, and SAP PM. 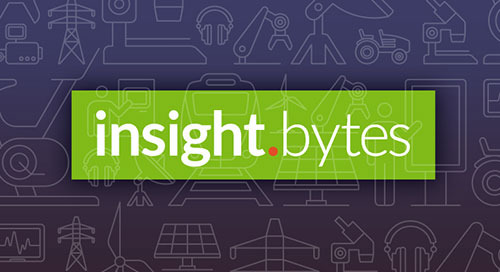 These tools provide analytics, delivering valuable insights for improving efficiency and forming the basis for new services as your solution amasses data. The Smart Delivery Framework also makes it easier to achieve greater efficiency. It enables management of all asset types – traditional IT, physical, and emerging smart assets – on a single platform. 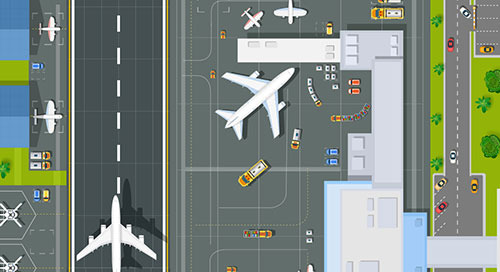 Running solutions like the IBM Maximo® Asset and Service Management or SAP PM on the Smart Delivery Framework yields a comprehensive view of all asset types. Combining information from devices connected to the Shaspa Gateway with information available in the Shaspa cloud allows more precise measures to be taken to assure maximum availability and performance of devices. A key to the versatility of the Shaspa Service Delivery Framework is the scalability of the Intel IoT Gateway design (Figure 3). 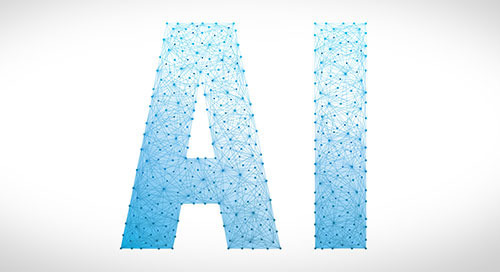 Intel IoT Gateway solutions range from the Intel® Quark™ SoC for headless applications all the way up to powerful 6th generation Intel® Core™ processors that can run high performance local analytics applications that reduce network traffic and cloud costs. Figure 3. The scalability of the Intel® IoT Gateway design enables the Shaspa Bridge to address a wide range of usage models. 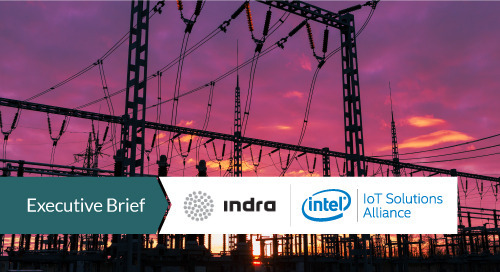 For applications requiring smart metering, demand response, and smart automation, the Shaspa Bridge comes with a range of Intel Quark SoCs designed to meet various environmental situations. Software includes Wind River* Linux* and Wind River Helix* Cloud. When more local processing or filtering is required, Shaspa offers the Dell Edge Gateway 5000 series based on the Intel® Atom™ processor E3800 product family. 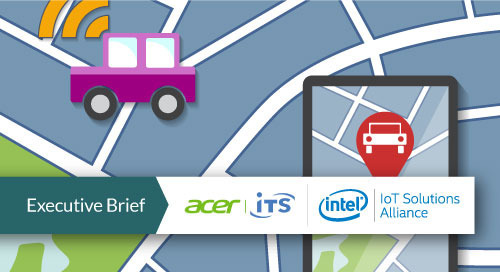 These processors utilize Intel’s 22nm process technology with 3-D tri-gate transistors. 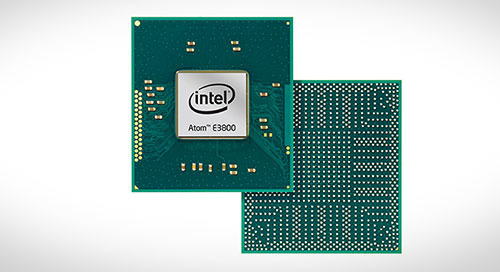 The processors deliver excellent compute performance and Intel® HD graphics for small form factors such as gateways. 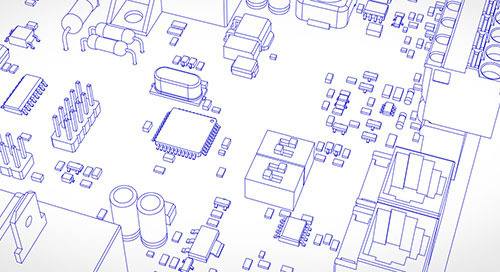 A thermal design power (TDP) envelope of 5W to 10W makes this processor family an ideal cost- and energy-saving solution for embedded environments. 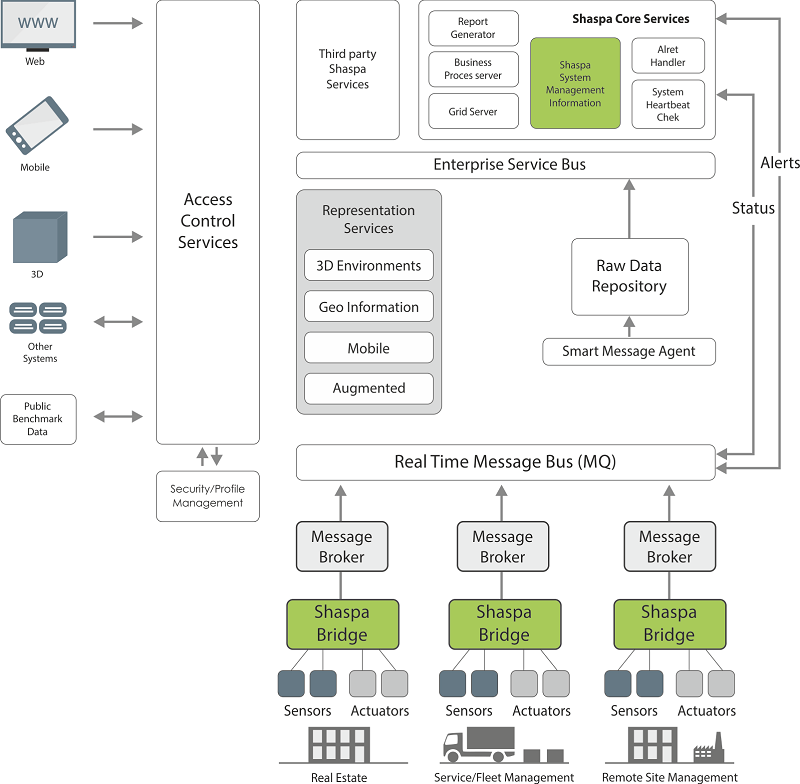 The Shaspa Service Delivery Framework and innovative hardware like the Shaspa Bridge make short work of creating smart and scalable IoT solutions. For a look at more IoT cloud software solutions and IoT gateways, see our Solutions Directory.